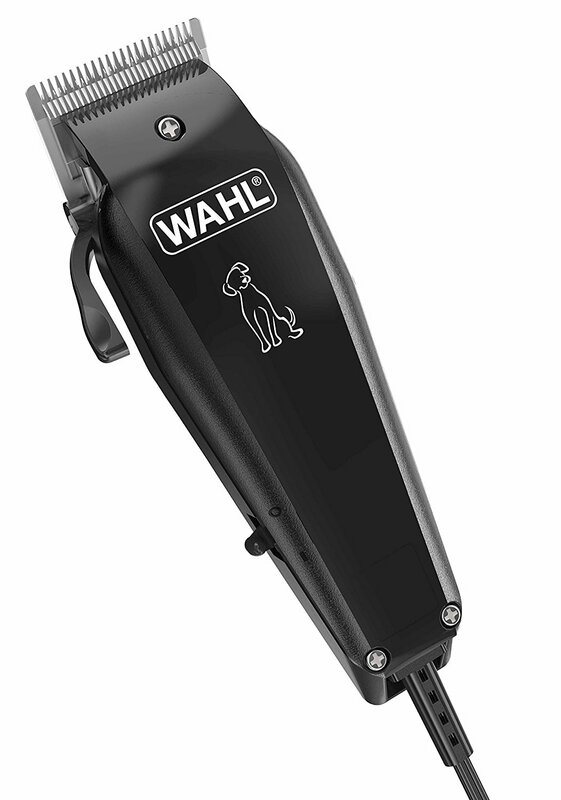 These Wahl Multi Cut Clippers are a perfect choice for the amateur dog groomer. The set includes clippers with a mains plug, a blade guard, four comb cutting guides to help you discern which taper level you need the blade at, oil to be used after every cut, a cleaning brush, scissors, a basic instructions booklet, a DVD to show you how to groom your dog with hints and tips, and a hard clam case to store everything in. For the price it is, this is a very good value starter set for dog clipping. The DVD is a supportive addition if you haven’t used clippers before, although, typically, unless you have impeccably behaved dogs it makes dog clipping look much easier than it is. Also, YouTube has a multitude of introduction videos that focus on different types of dog, so this addition isn’t really necessary, although very informative. The substantial weight of the clippers - 349g - is reassuring without being overbearing. It allows for a firm cutting motion once you’ve gotten used to the weight. It is thoroughly recommended that you operate these cutters slowly and carefully, however, to avoid uneven cuts and to prevent clogging. The basic quality of the blades mean that the quality of the result is more down to the skill of whoever is operating them than to the blades themselves. The most important thing to note about these clippers is that they clog quite easily, depending on what dog you have. 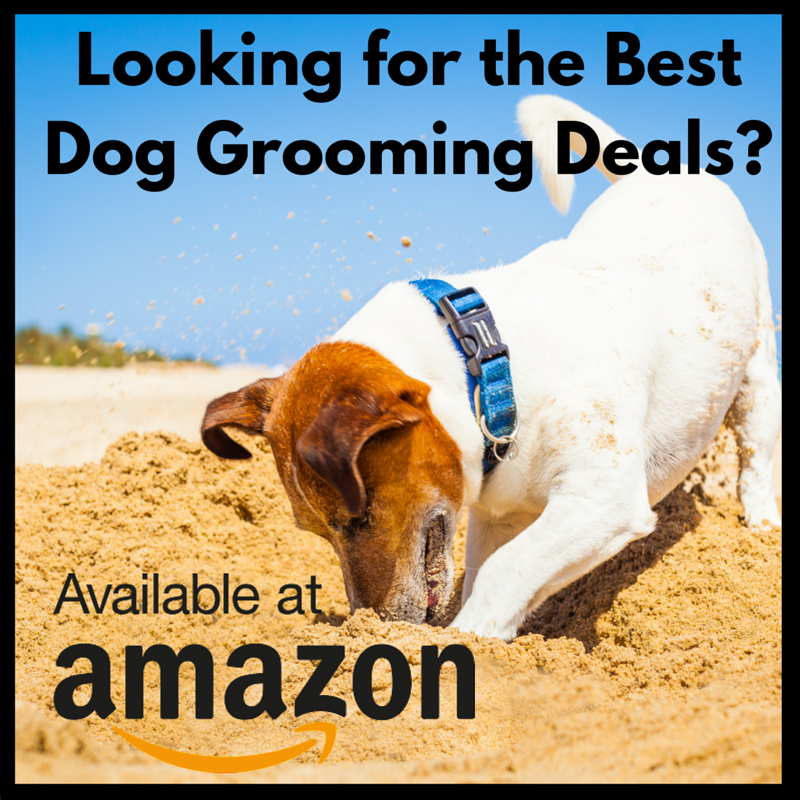 For a soft, medium-textured dog these clippers should work just fine, so long as you’ve fully combed the dog beforehand making sure the comb runs freely through the fur. If you’re having trouble getting the comb guides through the fur then you will have trouble with the blade, for the blade is quite weak when faced with resistance. Similarly, if the dog has a lot of hair that sheds easily, then it is going to clog the blade up very quickly. The clippers are fairly noisy, so it’s a good idea to get your dog used to the noise first before you start using them properly. Be aware that they may require time and patience, particularly if you have to keep unclogging them. 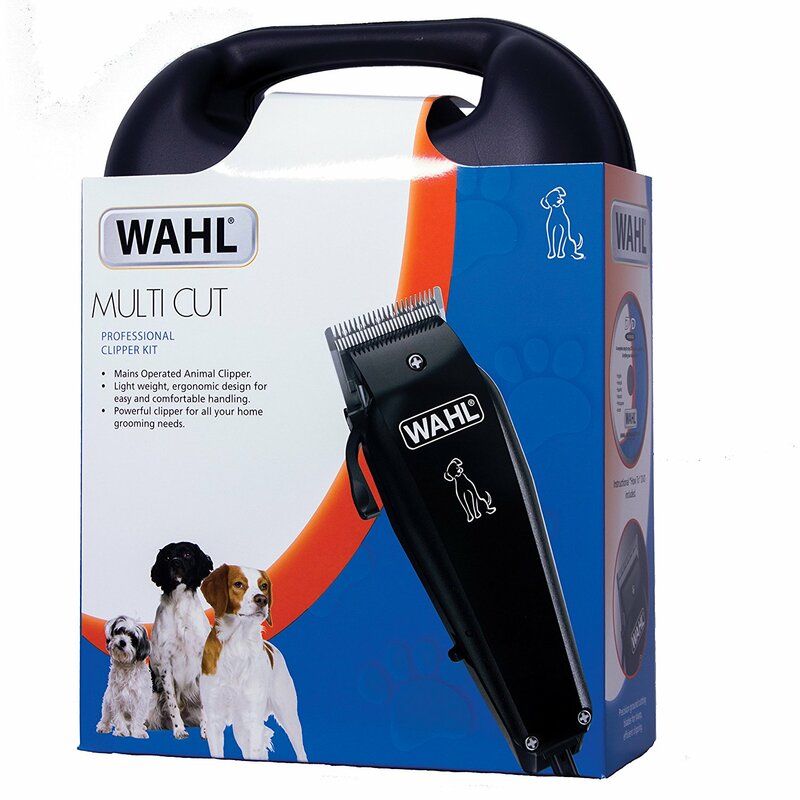 These clippers are best designed for the beginner who has an unremarkable dog coat, and who is happy with a basic trim. For a neater and a more powerful clipper, once you’ve grasped the basics, it may be worth paying a little more.